Of the Los Angeles County foster youth who turn 18 each year while still in care, relatively few access transitional housing and supportive services. Those who do access services are sometimes unable to take full advantage of program offerings and many do not complete programs successfully. ExtraordinaryFamilies partnered with three major housing and service providers to assess their case plans, services, and strategies for youth success and satisfaction. 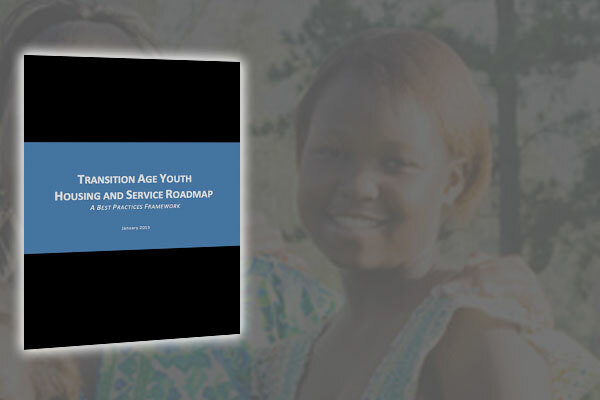 Both the service provider reviews and the policy recommendations are grounded in our Best Practices Framework, click here to read the report.